Jan Kopecký was born in 1982 in Opočno, Czech Republic, into a racing household. His father Josef also drove racing cars and from a young age, Jan aspired to follow in his father’s footsteps and drive with him. 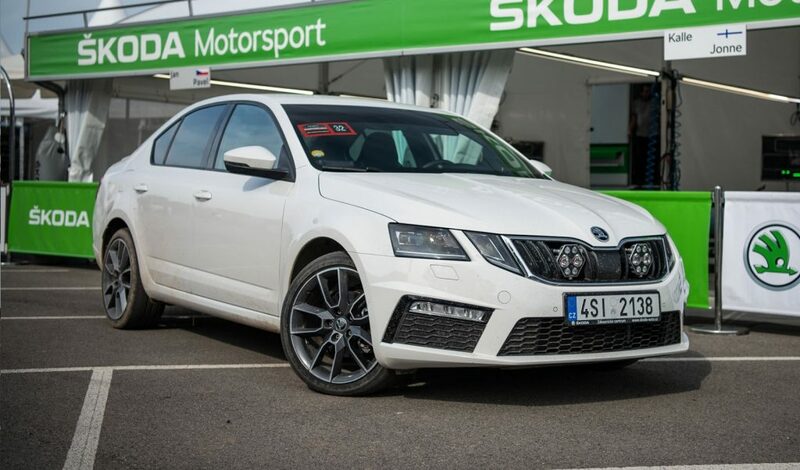 In 2001 that wish was fulfilled as Jan won a ŠKODA Octavia Cup. That was the year Kopecký first took part in rallying as he took part in the Czech Rally Championship (MČR). 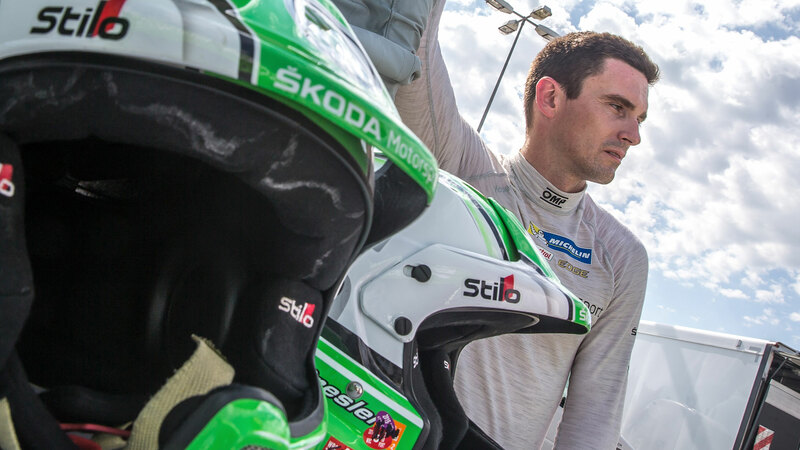 His performances caught the eye of ŠKODA Motorsport and in 2004 he joined the team and drove the FABIA WRC to the Czech championship title. 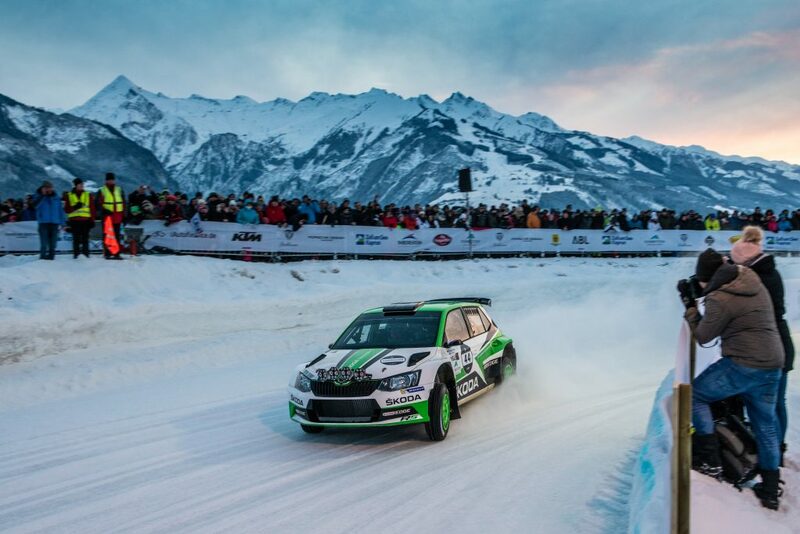 Between 2006 and 2008 he was forced to self-finance again, after ŠKODA works team temporarily withdrew from rallying. But his performances in that period were enough to convince ŠKODA to ask him back to drive the FABIA S2000 when they reentered the sport. This saw the start of a highly successful period in his career. 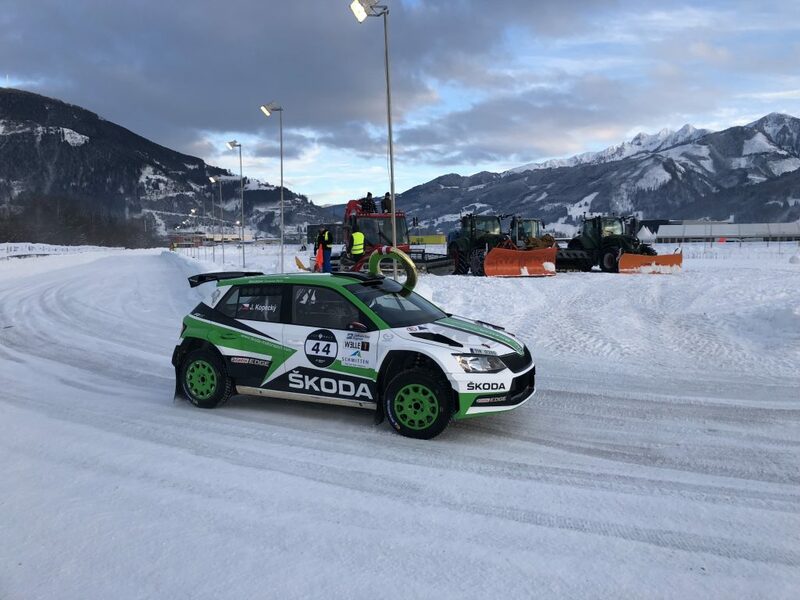 In the four years that followed, Kopecký claimed the Czech championship again in 2012 and the FIA European Rally Championship (ERC) title the following year. 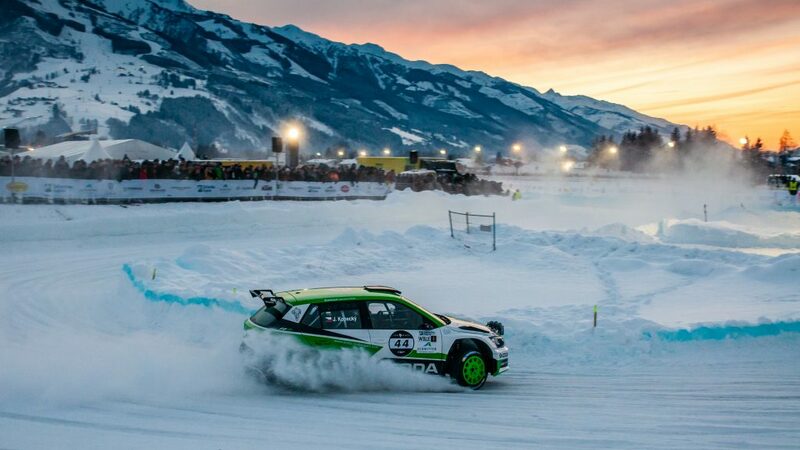 He also finished runner-up in the Intercontinental Rally Challenge (IRC) in four consecutive years between 2009 and 2012. 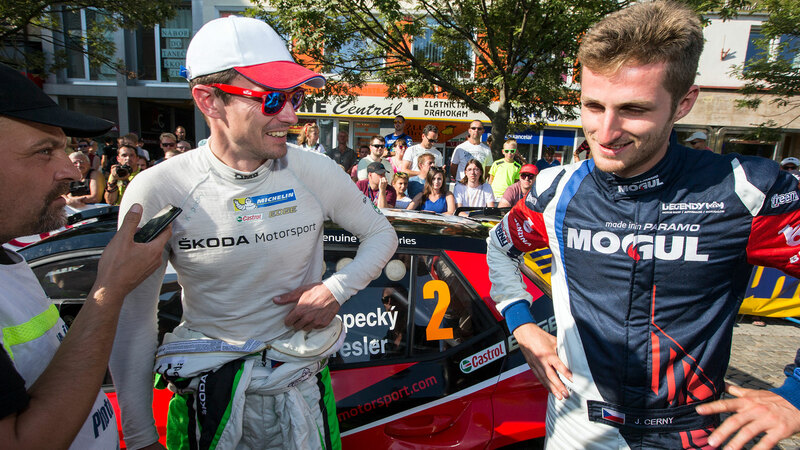 In 2014, four victories saw Kopecký win the FIA Asia-Pacific Rally Championship (APRC). 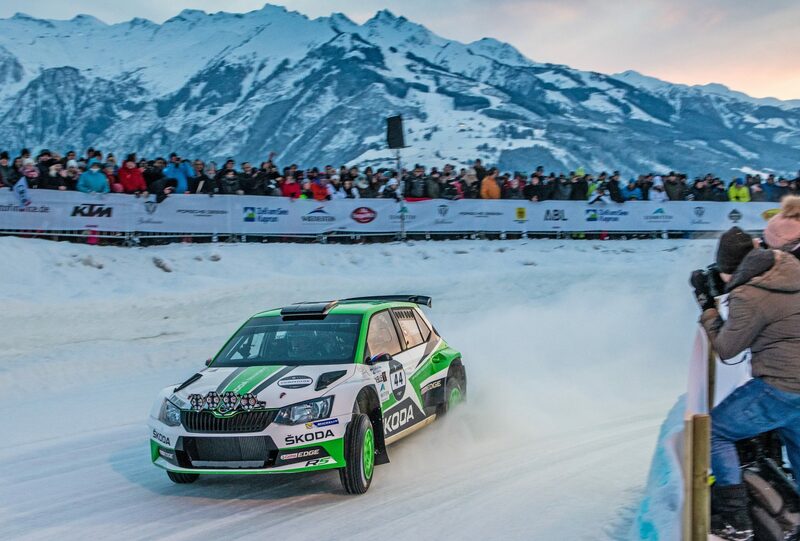 In 2015 ŠKODA introduced the new FABIA R5 and Kopecký led the new car to five consecutive victories to clinch the Czech Rally Championship again. 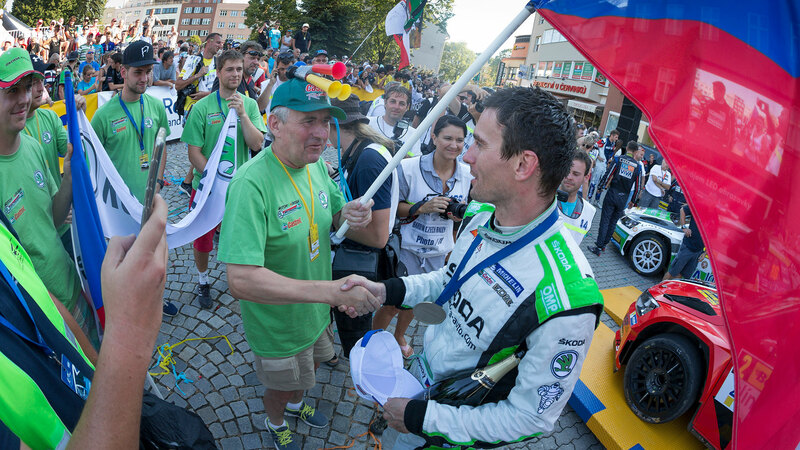 He also won the WRC2 category at the Rallye Deutschland. In 2016 Kopecký retained his Czech title in similarly dominant style, while another WRC2 event win, this time at the RallyRACC Catalunya - Costa Daurada, along with three runner-up spots, saw him finish fourth in the overall WRC2 standings. 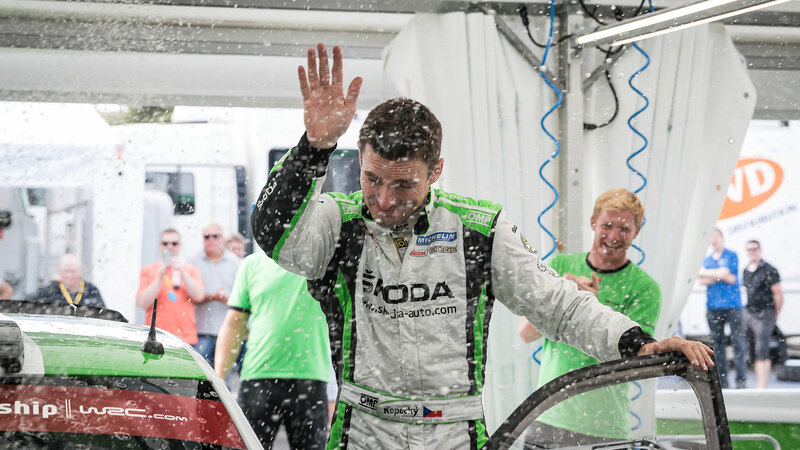 The 2017 season saw Kopecký clinching his third successive Czech Rally Championship title, and fifth overall. He once again won every rally he drove on home soil and has been unbeaten in the Czech championship since 2015. 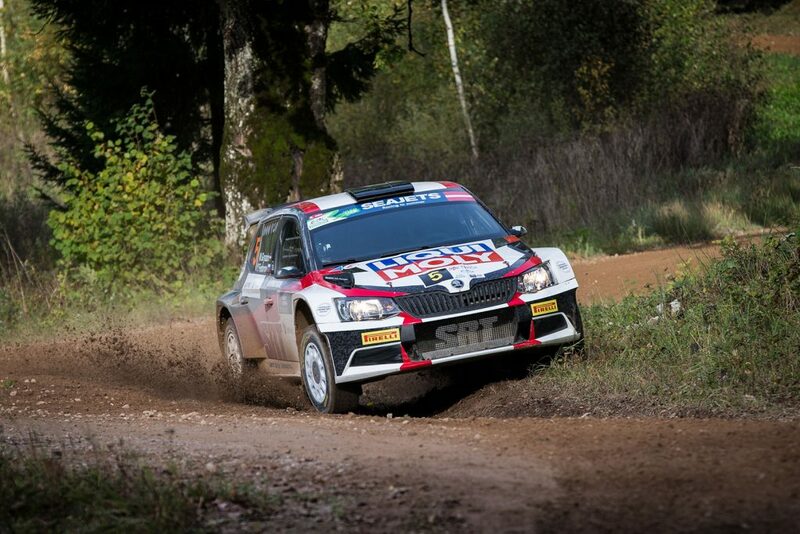 He also drove five WRC2 events and at the Rally Italia Sardegna claimed his third victory at that level. 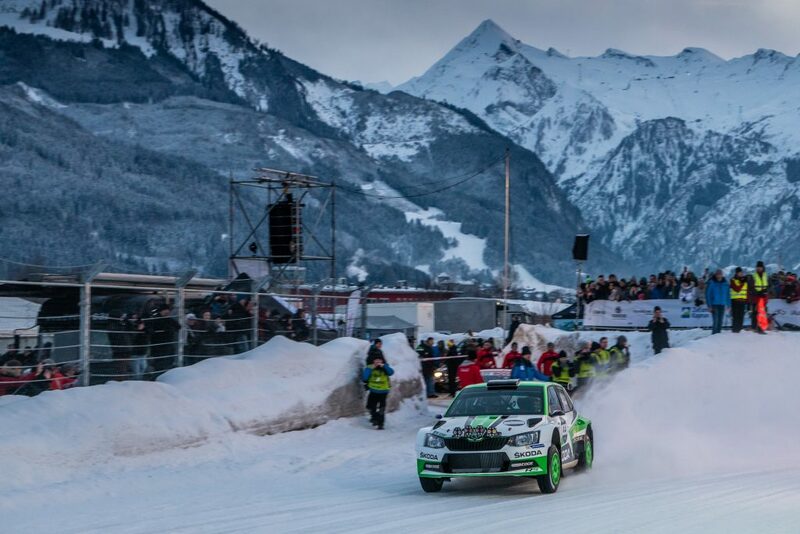 He ended the season fourth in the WRC2 standings again as well as helping ŠKODA Motorsport to a third successive WRC2 Teams title. The year 2018 was the most successful season so far for Kopecký. Not only he claimed his fourth Czech Rally Championship title in a row, but he also won the WRC 2 season after finishing first in 5 out of 6 rallies he entered. 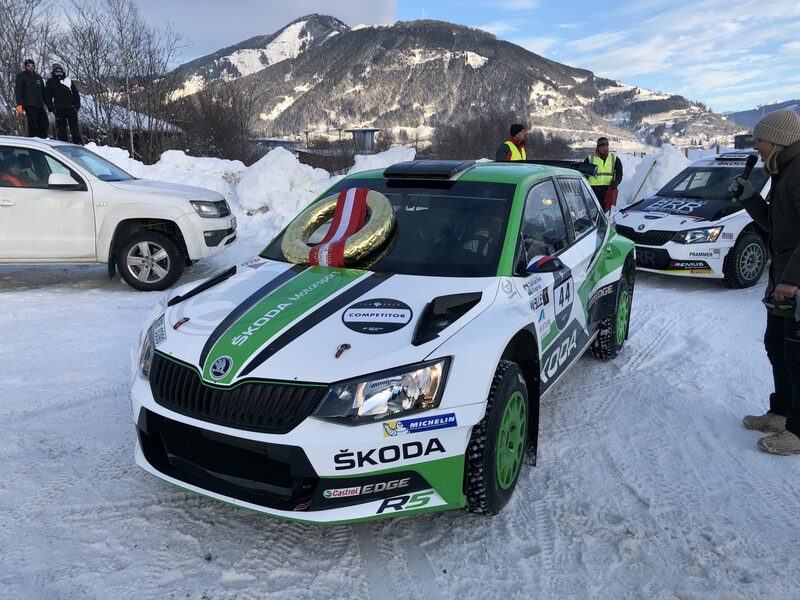 He is once again competing in the WRC2 and Czech championships and he is looking to add more victories and titles in 2019.